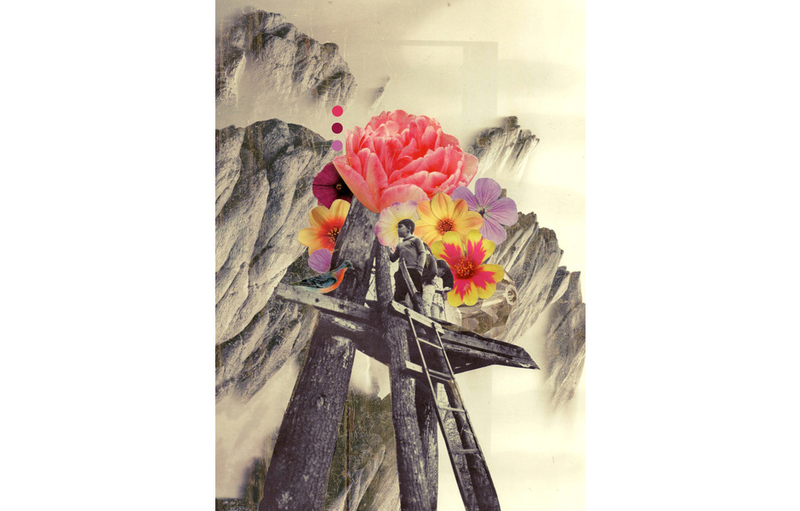 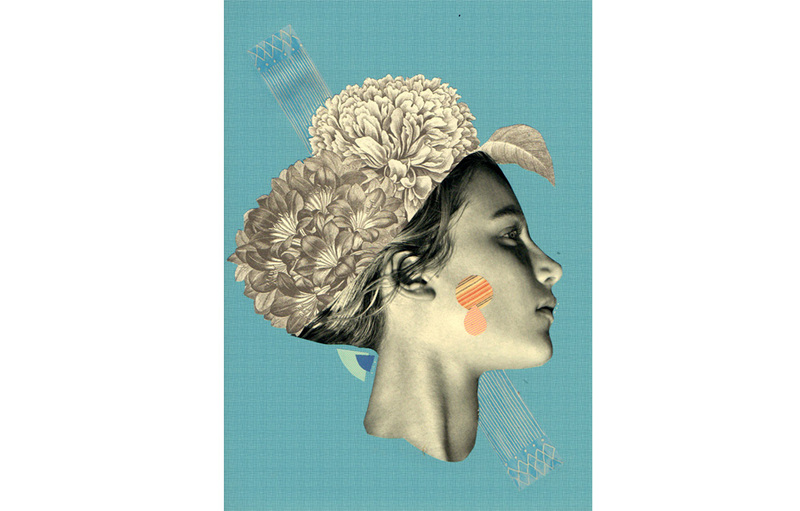 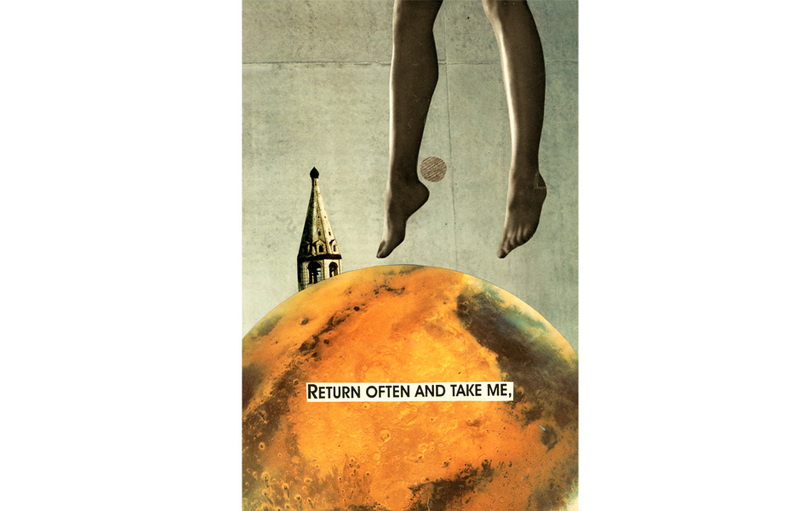 Laura Redburn is a 25-year-old collage (and mixed media) artist currently living in Cardiff, Wales. 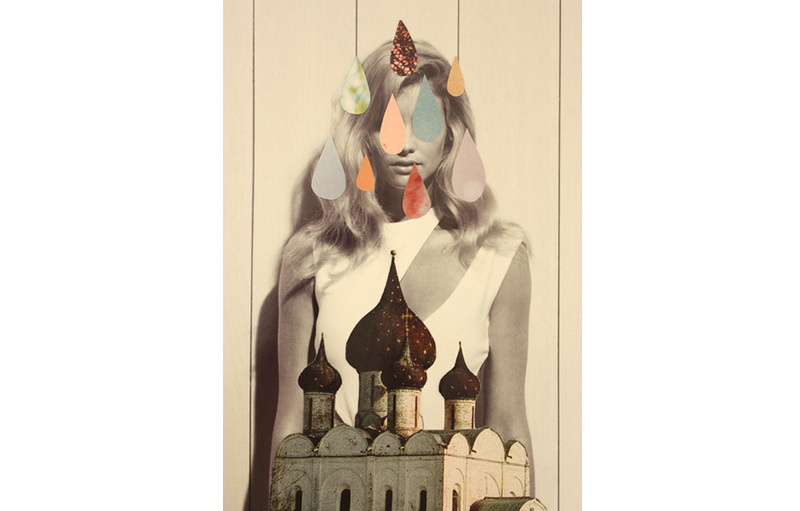 Color, animals, nature, old films, science fiction, dreams and vivid imagination inspire her. 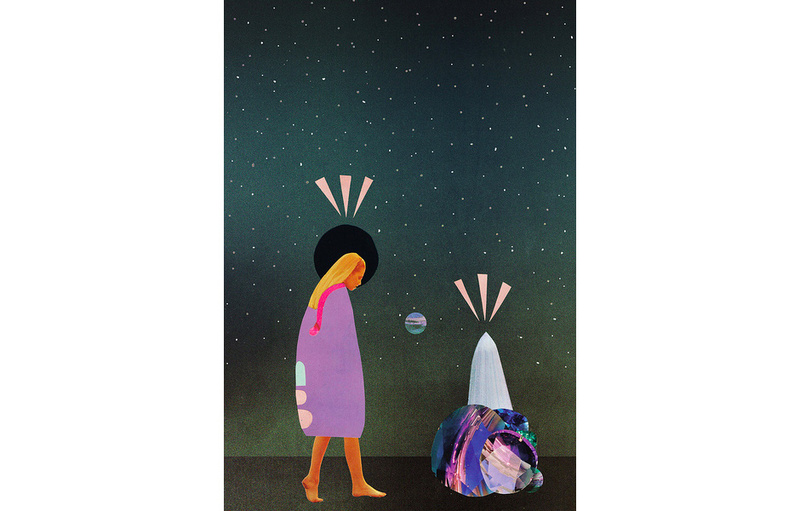 She likes to create snapshots from dreams and other worlds in her work, leaving the viewer to reflect upon their own dreams, imagination and experiences to gather their own meaning from the illustrations.